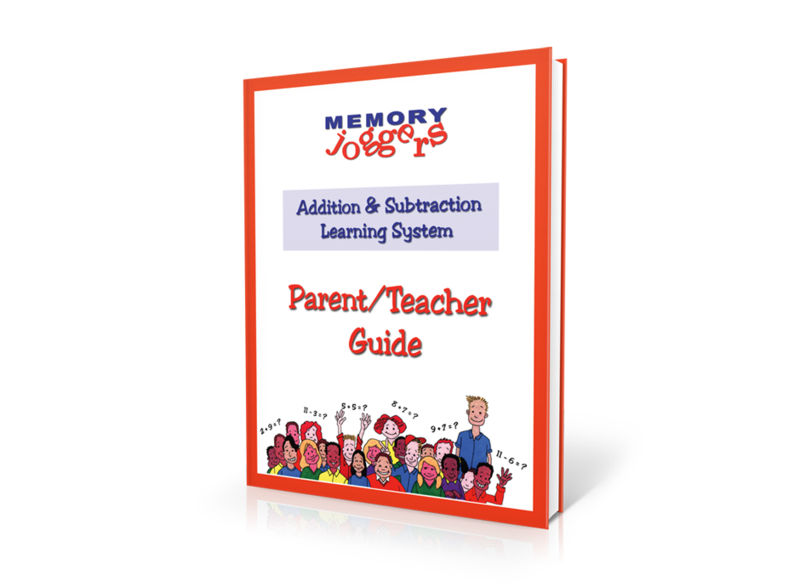 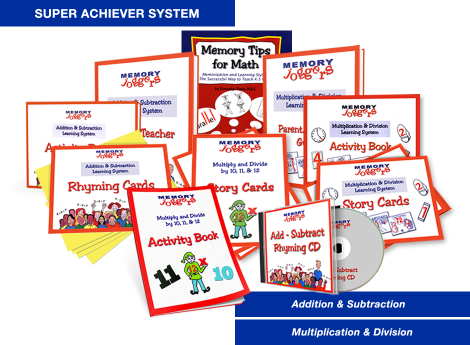 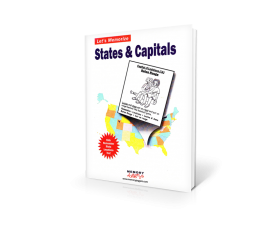 The Super Achiever System provides everything needed for your child to memorize all math facts: BOTH the Multiplication & Division Learning System AND the Addition & Subtraction Learning System, PLUS our best-selling book Memory Tips for Math! 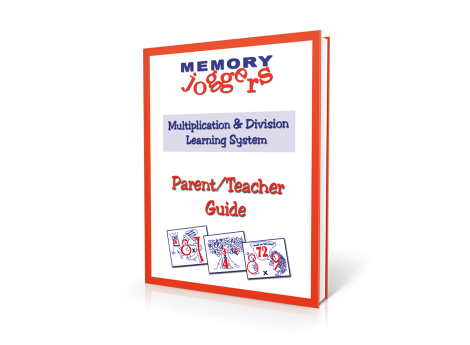 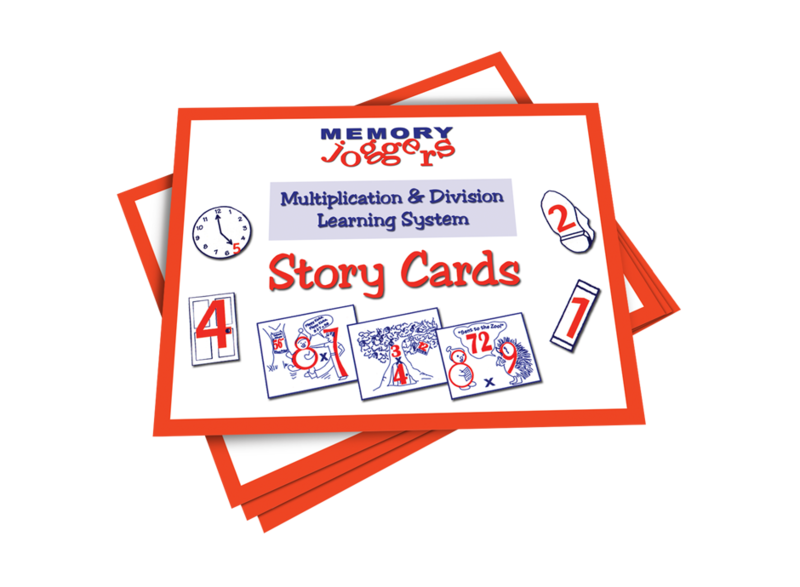 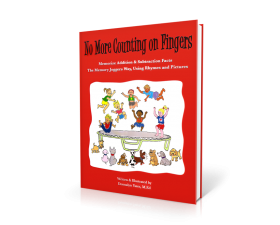 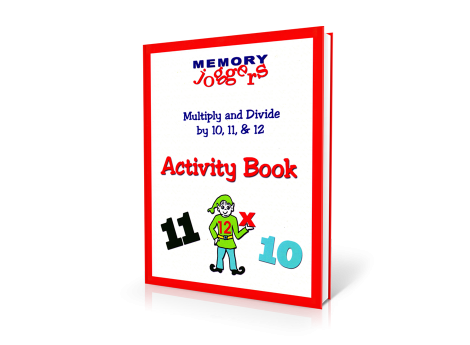 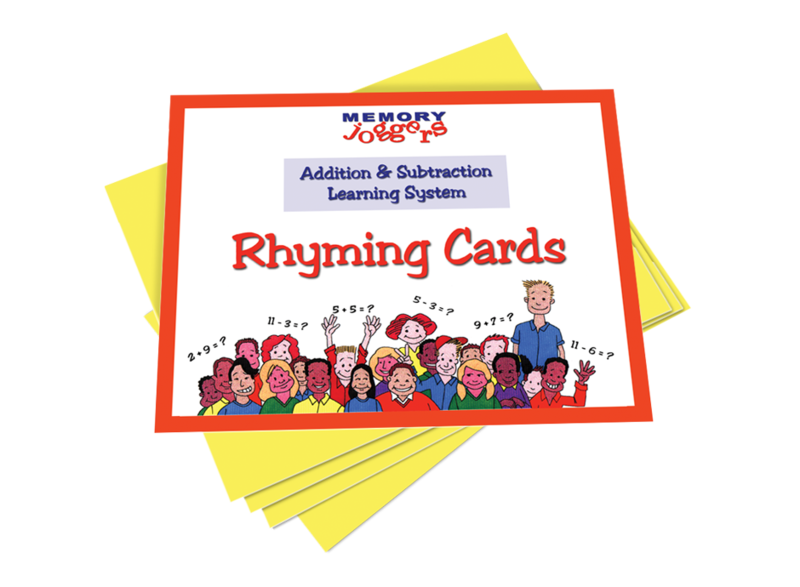 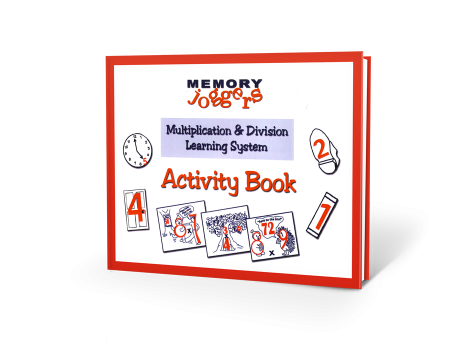 Take your child or student all the way from 2 + 2 through 9 + 9 (Addition & Subtraction Learning System), through their multiplication and division facts, from 0 through 12 (Multiplication & Division Learning System), and top it off with great overall Memory Tips for Math! 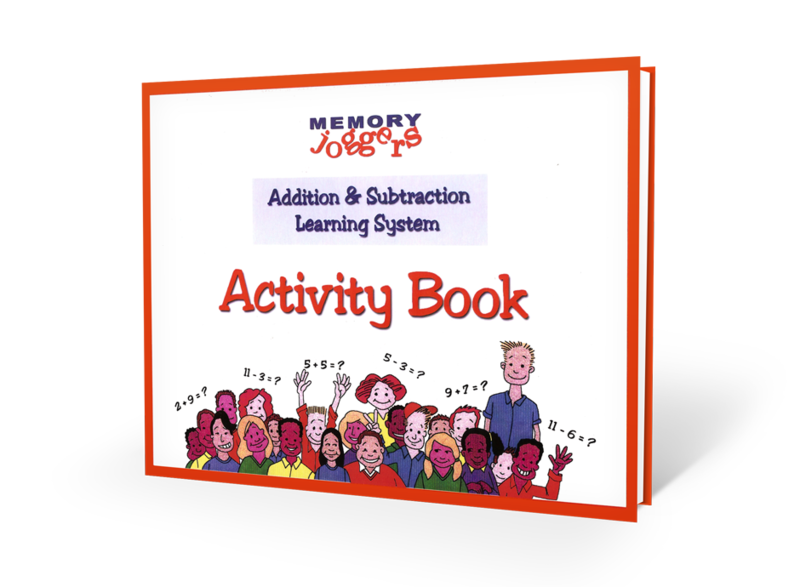 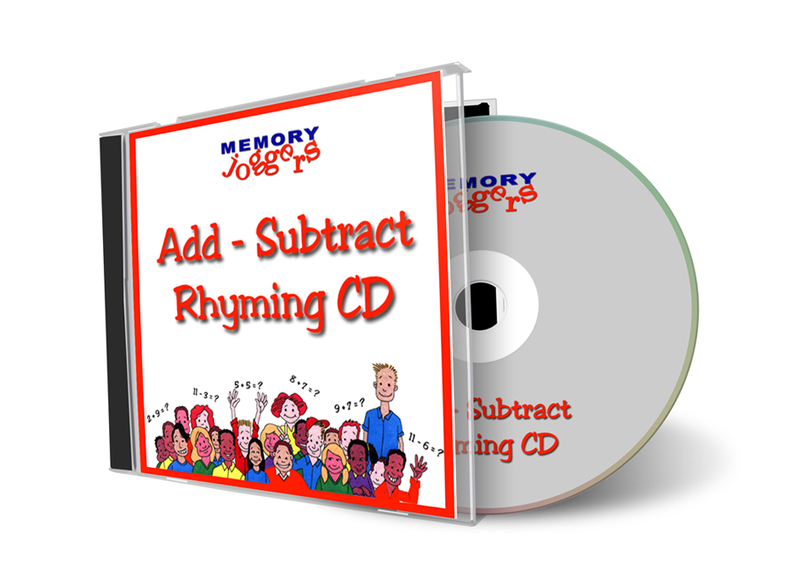 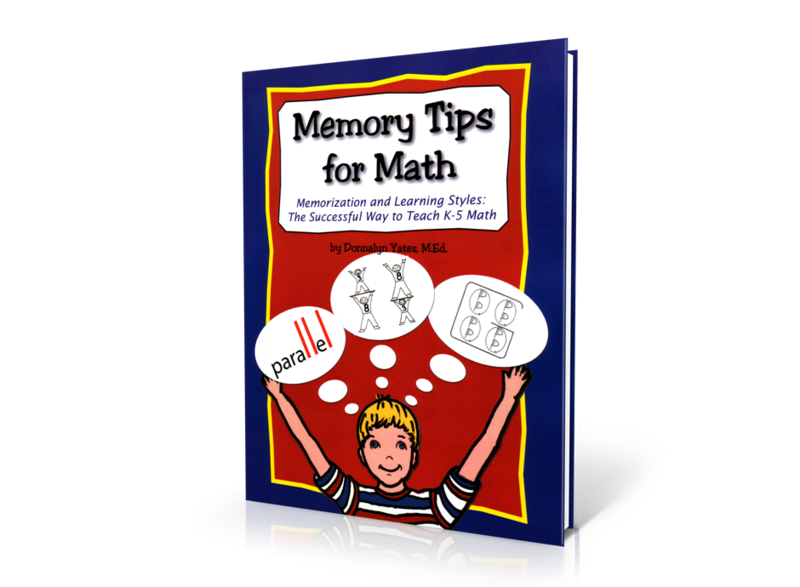 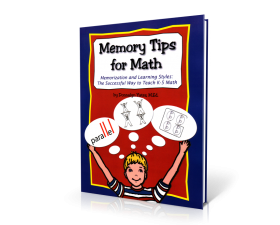 PLUS this package includes our best selling book Memory Tips for Math! The Memory Joggers Learning System is so much better than any others I’ve tried. 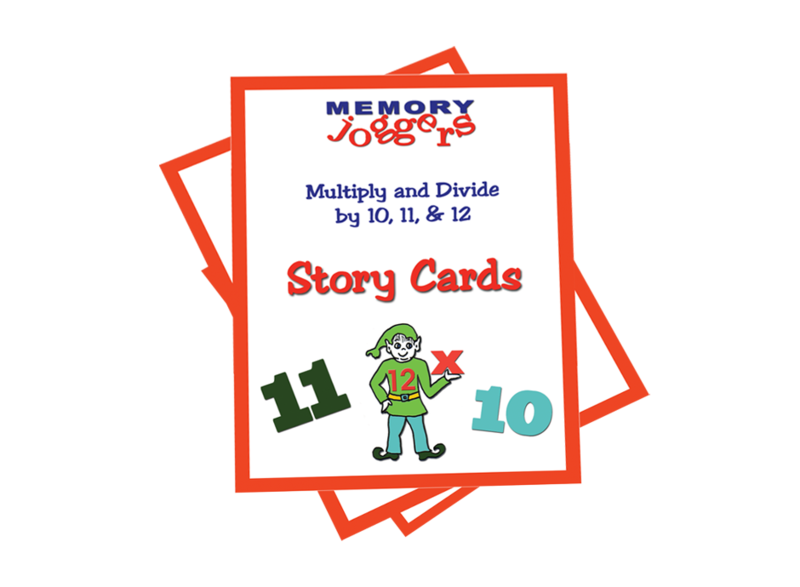 I love how my children connect with each of the characters… it helps them learn and remember the stories so much easier!